Imagine pulling on your warmest cable knit sweater, sliding into your fuzziest socks, donning your favorite pom pom hat, and heading out into the cold for a brisk walk around the block. What are you feeling? Cozy and bundled up as if you’re receiving a big hug from someone you love? 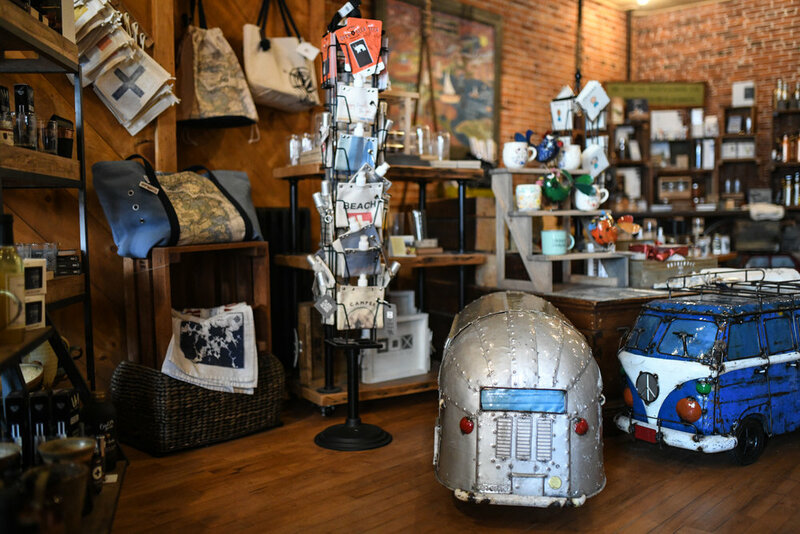 That’s the feeling you’ll get when you step foot into Inside Out in downtown Portsmouth – a boutique so warm, welcoming, and well-curated that anyone who pops in will find at least one item to fall in love with — even our four-legged friends! 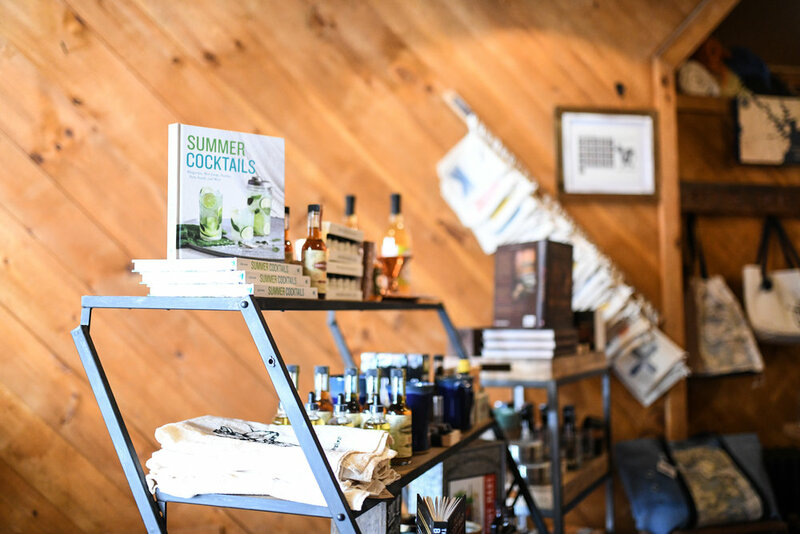 From Portsmouth-inspired pillows and ultra-cozy Ugg bathrobes… to cocktail kits and a relaxed pair of jeans with your name written all over them, Inside Out carries a wide variety of unique and well-made goods. Pat Lonergan opened Inside Out two years ago. 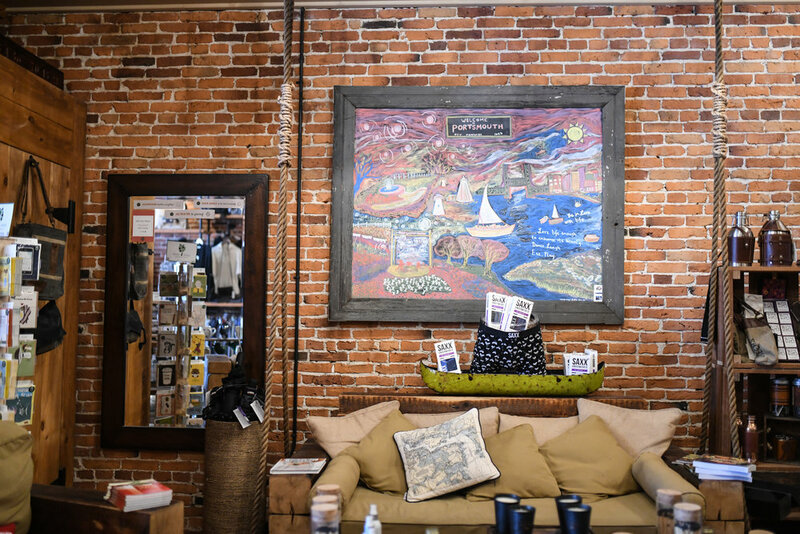 Before opening her boutique, Pat researched the building’s history, removed the drywall, and exposed the beautiful brick and historic architecture of Portsmouth throughout the shop. The result? A warm and cozy space (equipped with the comfiest couch on planet earth) that invites you in and practically begs you to stay all winter long. Holiday items are trickling in as I type and there are exciting events happening at Inside Out before Christmas! 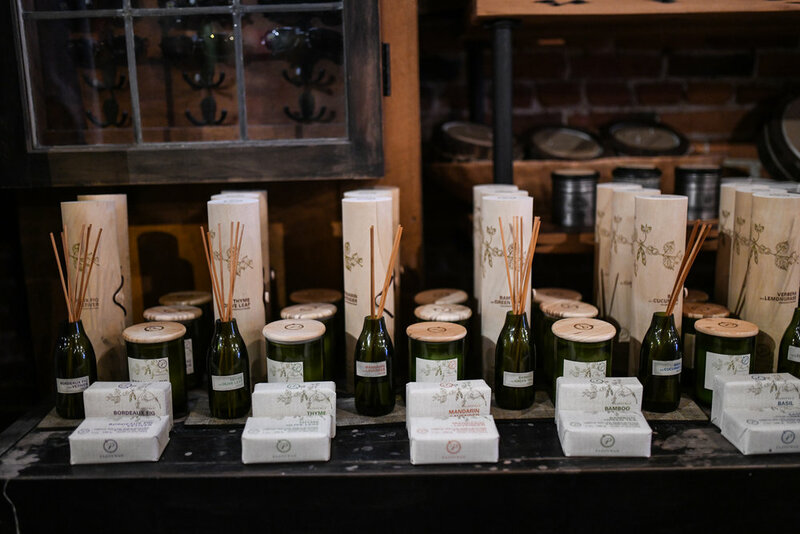 Stay tuned for the signature “Pop-Up Promos” on Instagram and Facebook where you’ll be notified of SURPRISE discounts at the shop throughout the holiday season! Did you know that Pat also owns two additional businesses on the seacoast?? Let’s see how this local entrepreneur got her start! Pat grew up in Hampton Falls, New Hampshire and attended high school at Winnacunnet, where she represented the Warriors as a basketball and field hockey player. When her team traveled to away games, Pat would braid all of her teammates’ hair on the bus, so they always showed up in style. Hair was Pat’s passion, so as soon as high school ended, she enrolled cosmetology school in Manchester. Upon graduating, Pat first worked at a salon in North Hampton and then decided to open her own business, First Impressions, 25 years ago. She loved being in the salon environment because it was creative, and people always left happier than when they came in. Following the success of her first business, Pat opened a second salon, Solari, in downtown Portsmouth 16 years ago. Always on the go and looking for new adventures, Pat launched her new lifestyle business, Inside Out, in 2015. 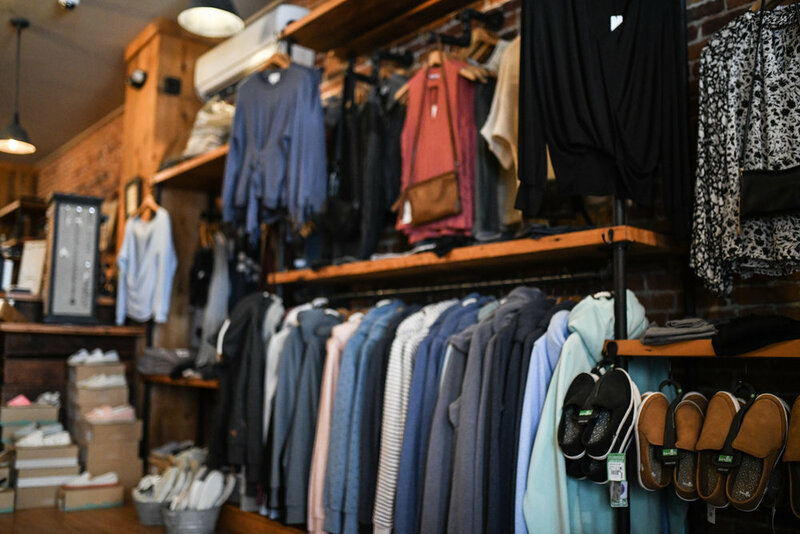 Pat is a hard worker and has put a lot of time and energy into building three successful businesses but says she couldn’t do it alone; she credits and owes each business’s success to her team members who are professional, friendly, and enjoy their work. Thank you Pat, for bringing so much coziness to the seacoast!